We all know that drinking water is good for you, but plain old water does get a bit dull after awhile. Instead of shamefully reverting back to soft drinks, try Green Tea! Helps Weight Loss: Green Tea contains antioxidants, called Catechins, which increases the rate of your metabolism - meaning you burn calories quicker. It also reduces your bad cholesterol levels. Healthy Skin: It minimizes the appearance of wrinkles and aging. Also, don't throw away your tea bags straight after drinking! Freeze them and place them over your eyes. They make your eyes feel refreshed and help with reducing puffiness. Relieves Stress and Energizes: Green Tea contains less caffeine than most types of Coffee, so you can enjoy more of it before bed. Boosts Immune System: Catechins are great antibacterial and antiviral agents. Drinking it in Winter will warm you up and stop that potential cold from coming on! 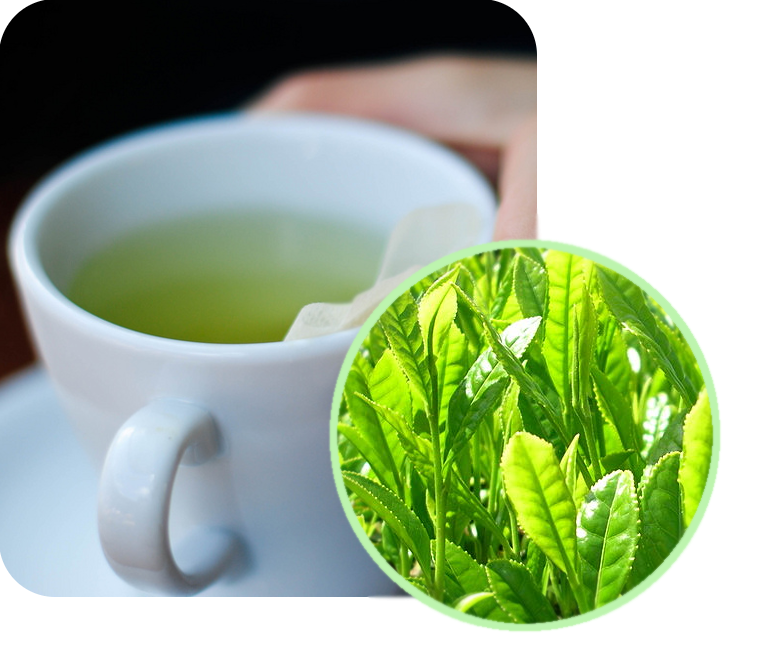 Fights Cancer: Green Tea fights the free radicals in your body which harm your DNA and increase the risk of cancer. Green Tea is affordable and available at many supermarkets. It can come in tea bags, tea leaves or pre-ready drinks. Personally, I would stick to tea bags and tea leaves as many pre-ready drinks have added sugar and flavouring.